Try all add-ons 14 days for free. What are winmail.dat or MSG files? These files contain email messages from Microsoft Outlook. Since Macs can’t read them natively, users have to rely on third-party software such as Letter Opener to convert and open them. It’s a document file from Microsoft Windows. On Macs it has to be converted to PDF format to be readable and useable with all built in applications. Letter Opener does that with a simple double click! 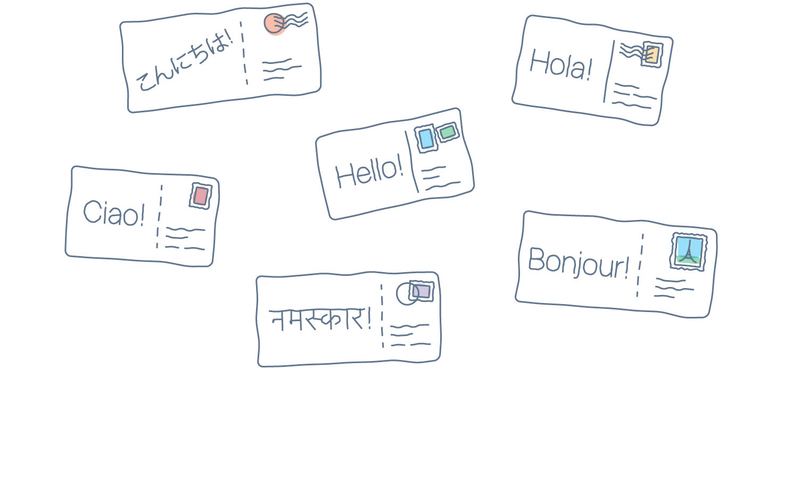 Spark, macOS Mail, Airmail, Outlook, Postbox, Thunderbird – open converted email messages in your favorite email app! 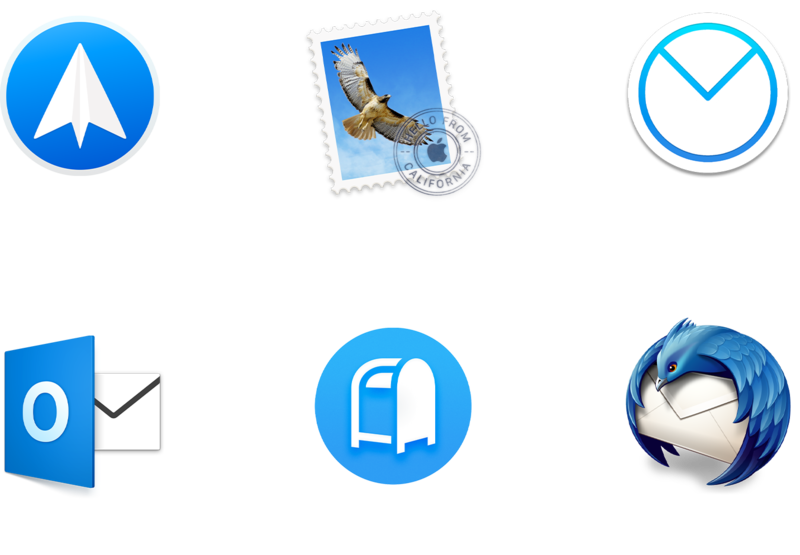 Are you using macOS Mail? Check out Letter Opener for macOS Mail. Automatically converts and displays winmail.dat files in your macOS Mail app.